Lincare was founded on the belief that through patient education and clinical support, we can improve patient compliance with physicians' prescribed therapies, resulting in a better quality of life. Although Lincare has long been known as a leader in respiratory care, we also provide a variety of services, some of which include: home infusion, enteral therapy and pulmonary rehabilitation. 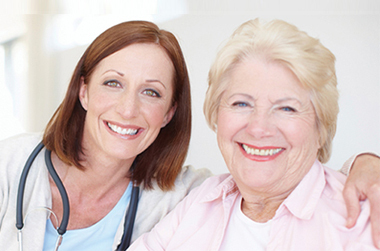 At Lincare our focus is on providing superior care for all of our patients. As a company we offer state-of-the-art products, but we also recognize that each patient is unique, so we take the time to evaluate each patient to determine which product or system will work best in their home. With over 1,100 locations in 48 states we are able to service each patient, whether they are right down the street or across the country. Join the Lincare Holdings Inc Talent Network today to stay up-to-date on Lincare current openings as they become available!